Yazoo (also known as Yaz in the United States) are an English synthpop duo from Basildon, Essex. They had a number of Top 10 hits in the UK charts in the early 1980s. Formed in late 1981 by former Depeche Mode songwriter Vince Clarke (synthesizer) and Alison Moyet (vocals). Yazoo's debut single "Only You" backed with "Situation", was released on 15 March 1982 and rose to number two in the UK charts. 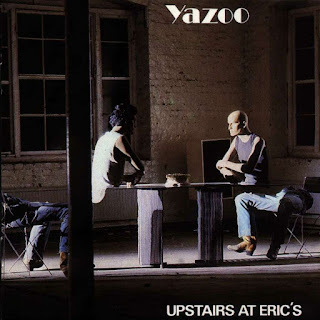 Yazoo released two successful studio albums, Upstairs at Eric's in 1982 and You and Me Both in 1983. Shortly after, Moyet and Clarke decided to break up. Moyet pursued a solo career while Clarke went on to form Erasure, another synth pop duo. Yazoo reunited in 2008 with a tour in Europe and the United States and the release of a four-disc box set. Though the band's initial run was short-lived, Yazoo continues to influence and inspire many of today's bands. 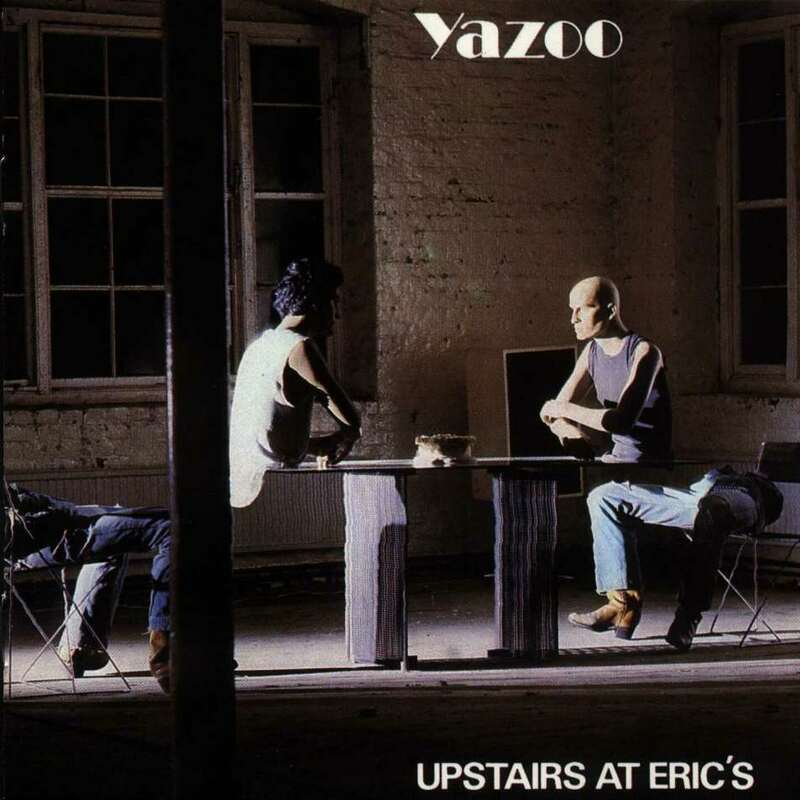 The name 'Yazoo', according to Moyet, came from the labels of old blues albums: Yazoo Records. Yazoo was signed to Mute Records in the United Kingdom and to Sire Records in the United States. Yazoo's initial foray into the US was disastrous when they received a £3.5 million lawsuit threat over the band's name. Yazoo renamed to Yaz for the US market because the name was already in use by a small American rock band.